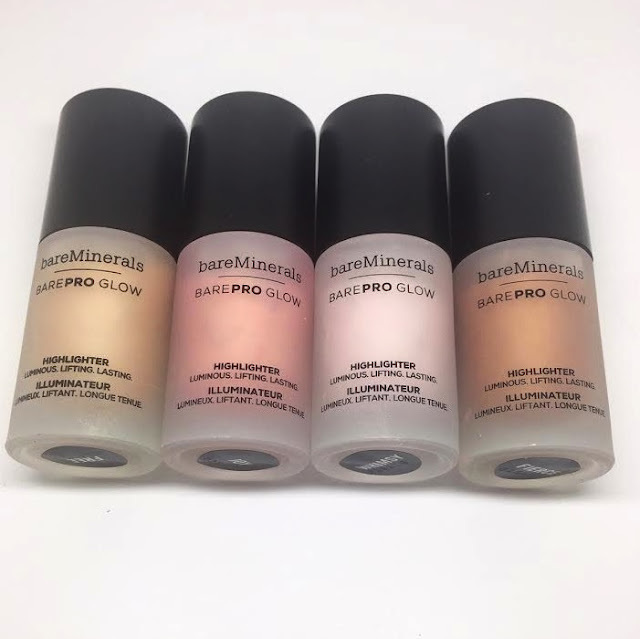 If your highlighter specifications are somewhere between MAC Strobe cream and Iconic London illuminator then check out bare Minerals Bare pro Glow. 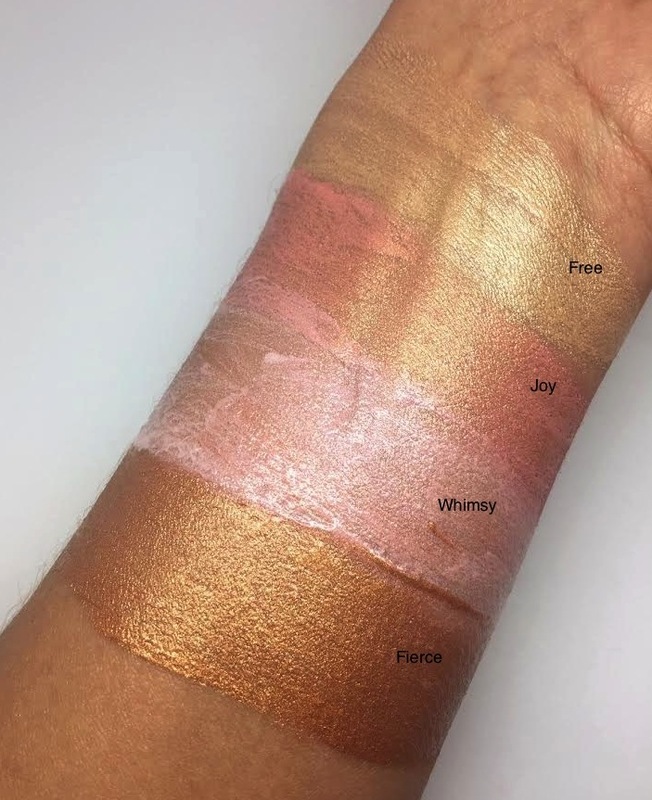 Bare Minerals have this month launched their liquid highlighter in four shades. The texture is a medium thickness liquid, which blends easily and dries fast with no greasy residue. Mineral lustre pearls are suspended in the liquid to give a slightly metallic finish with a fine shimmer. It’s not a subtle highlighter but it’s easy to work with and can be used without fear of a robotic finish. 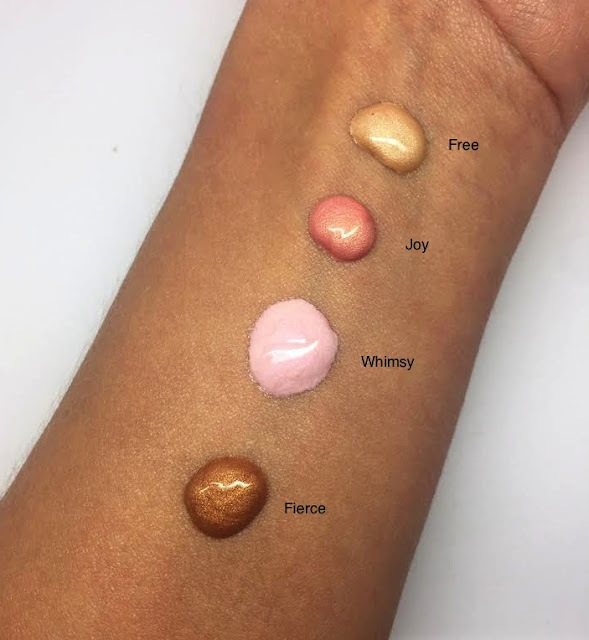 bare Minerals also advise dropping some into your foundation for an all over glow however, it would be pretty intense and definitely not a good look for a combination or oily skin. Nicer to tap on to the high points or buff over the skin with a firm stippling brush. A little creates just enough so don’t go crazy with this. Because of the drier finish, this lasts well on the skin and doesn’t transfer or travel on the skin. This bi-phase liquid contains oat sugar, green lentil extract and bamboo extract. They claim this will smooth the appearance of fine lines and pores, however if there are lines/pores present on the skin, I don’t believe there is much to smooth them and a highlighter certainly won’t do the job.